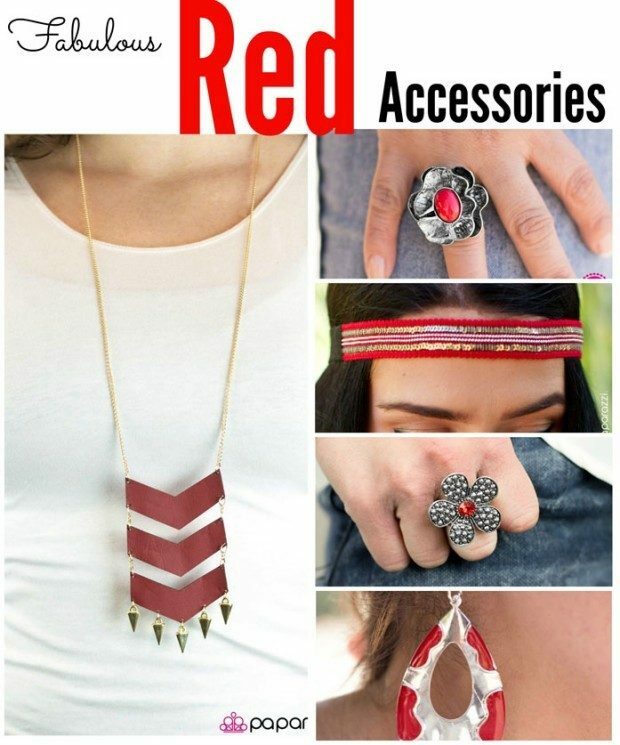 Check out these trendy red accessories! I love them all and the fact that EVERYTHING is only $5! 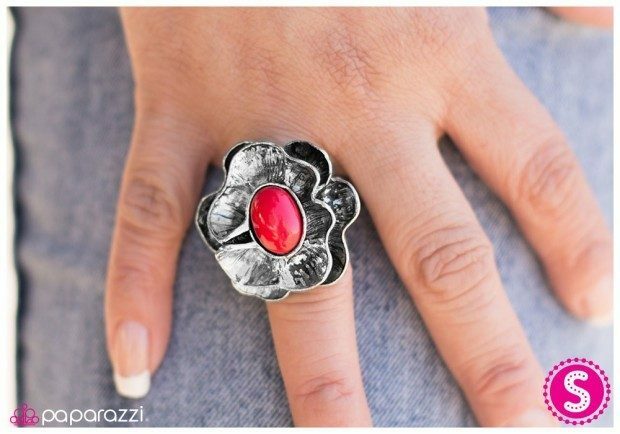 A bold red bead is centered atop ripples of antiqued silver petals. An elongated silver teardrop is given a splash of color through the addition of abstract wavy accents of red. 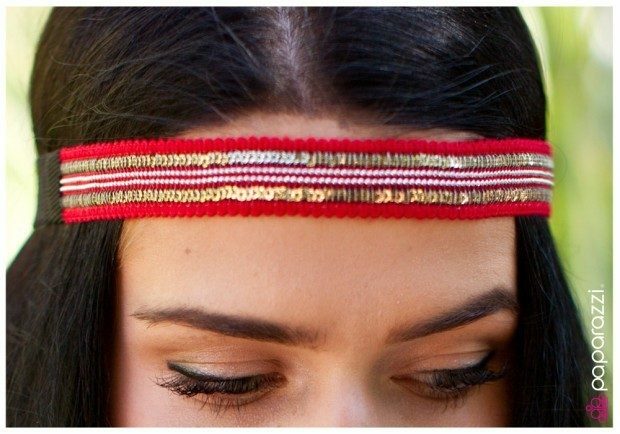 A thick red hippie headband is filled with rows of glistening gold sequins and two rows of silver beads. 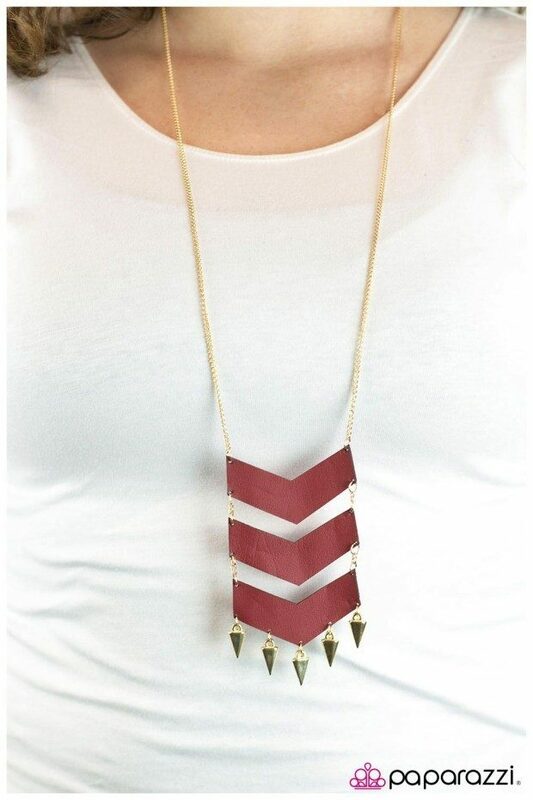 Three Chevron-shaped strips of suede in a rich shade of red hang from the end of a long gold chain. Golden spikes swing from the bottom of the last suede strip, adding dramatic length to the design. Features an adjustable clasp closure. 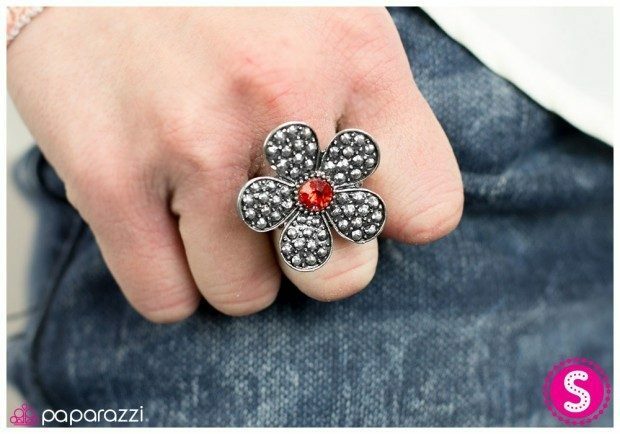 A fiery red rhinestone demands attention as it’s circled by silver petals that have been dotted with texture. There are a ton of other pieces you can choose from – necklaces, hair bows and headbands, earrings, bracelets and more! PLUS, every $5 necklace purchase comes with a free set of matching earrings! Everything on the site is $5 each and shipping for the first item is $5.95 and and free on any additional purchases in the same order! Plus, you get free shipping on a $100 order or over!